Identifying how to reach the best drivers is key in developing a strong team. As the economy begins to recover, drivers’ opportunities will increase. Recruiters will have to employ new strategies in order to identify who the best drivers are, and how to reach them. Begin by putting together a general profile of what a high performing driver looks like. The most important question to ask is who are your high performers? Identify the best drivers in your organization, and get to know them. Ask them for feedback and for referrals. Find out how they found out about your company, why the decided to come onboard, and why they stay. This will help give you an idea of how to best communicate your strengths as an organization. • Who and what do they listen to? • What do they watch? 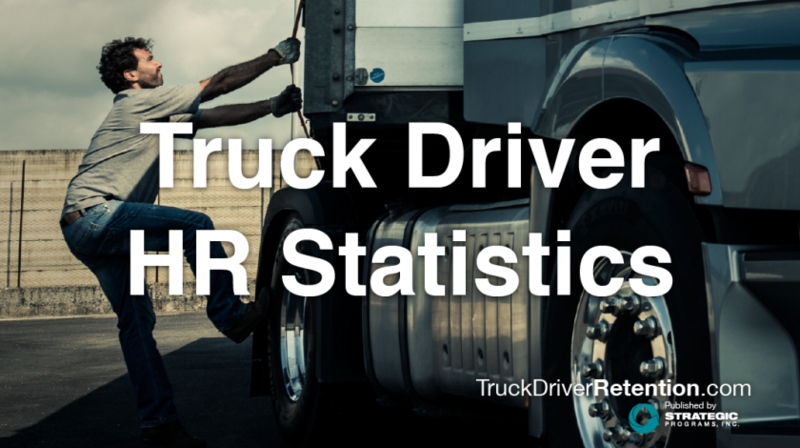 By identifying what your best drivers like to do in their spare time, it will help you develop some innovative recruiting strategies for identifying high potential drivers, such as utilizing social media.